Natalie's Secret Shatters John and Jessica's World on One Life to Live! The truth is out, and it ain&apos;t pretty! This week on One Life to Live John McBain (Michael Easton) actually shows an emotion when he finds out Liam is Brody’s (Mark Lawson) son. Will the news push Jessica (Bree Williamson) to the brink once again? 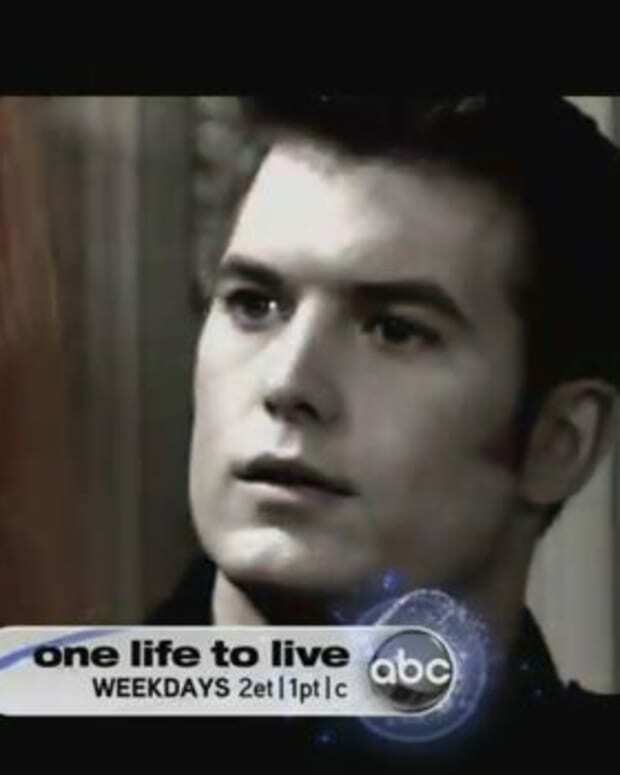 Watch this week’s OLTL promo after the jump! John Finds Out His Son Could be Natalie and Brody's Brat on One Life to Live! Will Marty Destroy Natalie and John's Relationship on One Life to Live? Mad Marty Threatens Natalie and John’s Relationship on One Life to Live! Natalie Gives Birth on One Life to Live!